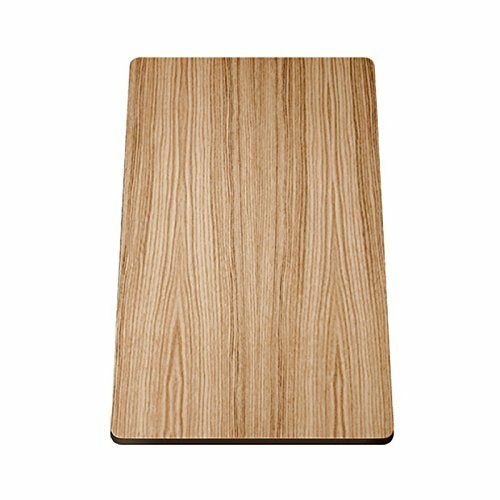 Elkay LKCB1216HW Cutting Board Cutting Board | LKCB1216HW Durable hardwood cutting boards bring just the right finishing touch to the kitchen of your dreams. 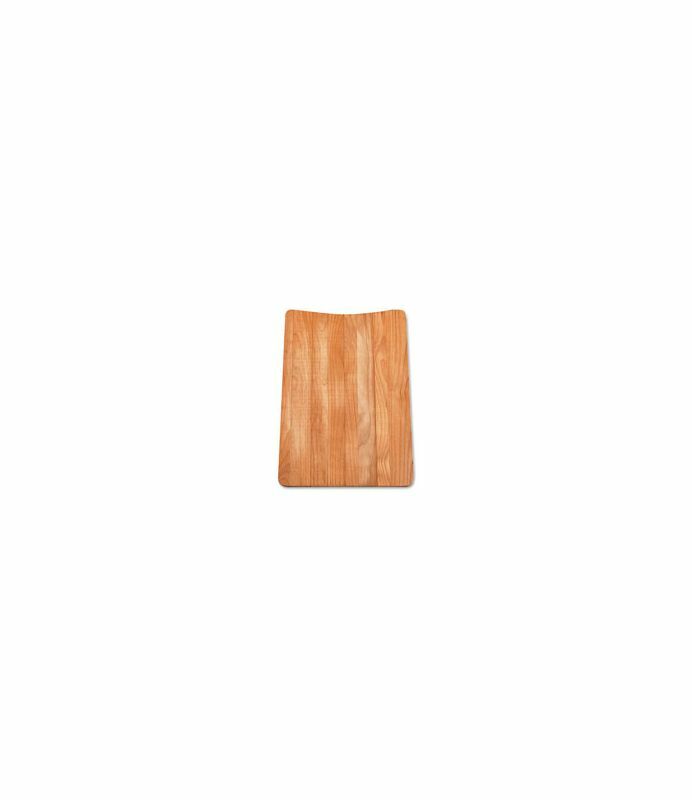 Accessory Type: Cutting Board Accessory Dimensions: L: 14 1/2" W: 17 3/8" Accessory Height: 1"
This ceramic knife collection is made of high strength and density ceramic. The Ceramic blade is totally impervious to acids, juices, oils, salts or other elements; will never rust. Lightweight, extremely balanced in hand; ergonomic handle reduces fatigue during repetitive cutting. Easy maintenance; ceramic does not absorb food elements, allowing just a quick rinse and wipe with a kitchen towel; hand wash or dry with kitchen towel. Serve cheese and snacks on our Picnic Plus Alpine triangular cheese wedge shaped Bamboo cutting board and matching knife set. 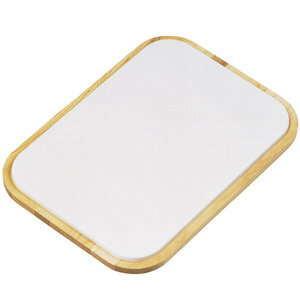 With our creative design, this fanciful Swiss Cheese shaped board can be used for both home and away entertaining. 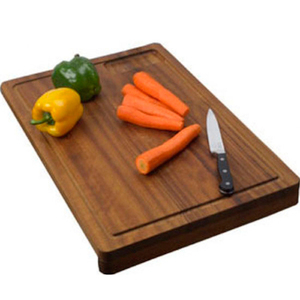 The Alpine board features light and dark Bamboo stripes and swiss cheese holes giving the board and knife unique aesthetic design. 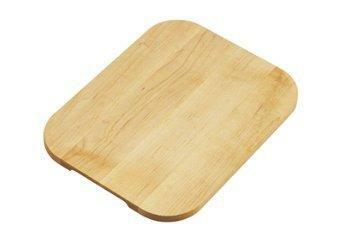 Our eco friendly board is made with renewable Bamboo and is more durable than a maple board. The large 14 inch x 11 inch serving area can hold a wide variety of cheeses, crackers, grapes and other snacks, yet is portable enough for picnics, concerts, outings, and travel. Includes 10 inch Bamboo cheese knife. After a long search for a large and functional cheese board, we finally found the Arezzo Cheese Board from Picnic Plus which is abundant enough to actually hold several cheeses, crackers and appetizers. The wooden slide storage drawer has cut out forms to hold the included 3 stainless steel 8" cheese knives. 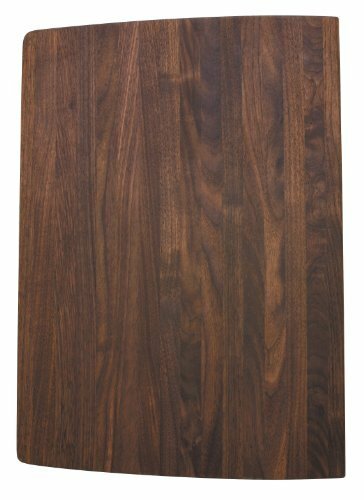 With a contemporary rectangular design and contrasting wood inlays, this durable cheese board looks great and is extremely functional for entertaining. Our original, sophisticated board and knife set is a mixture of creative design and smart engineering. 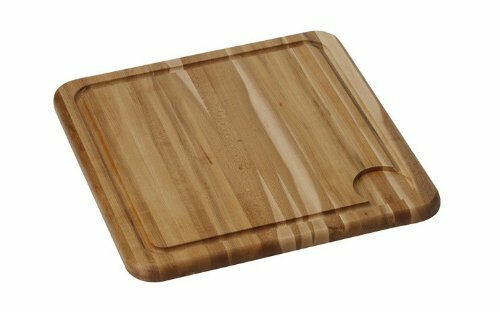 The Picnic Plus Baguette Bamboo bread and cutting board features light and dark Bamboo stripes, giving the board a unique aesthetic design. The 8 inch matching Bamboo serrated edge bread knife, conveniently stores inside the board. 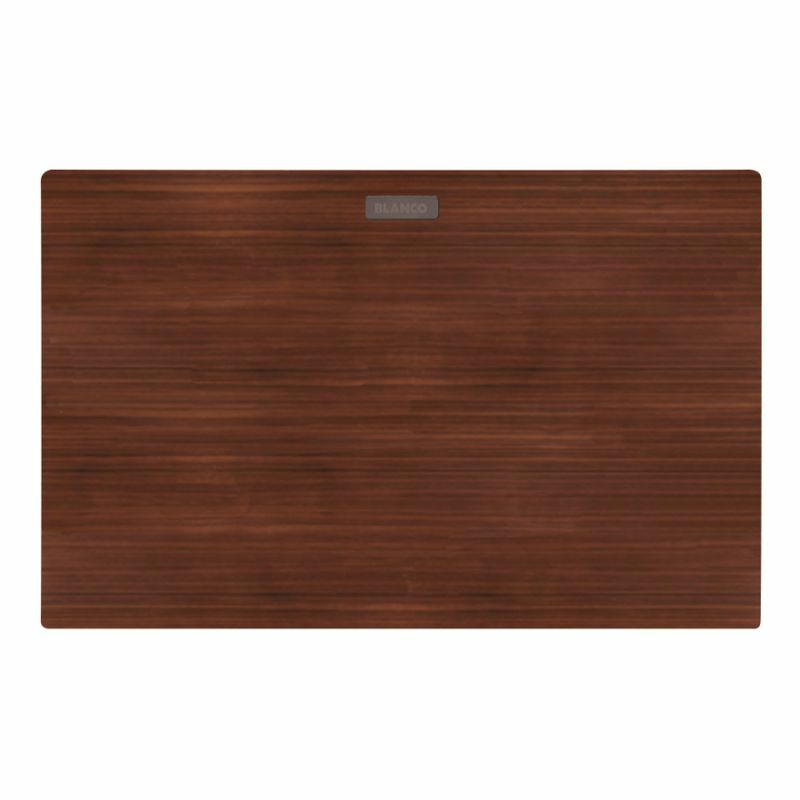 Our eco friendly board is made with renewable Bamboo and is more durable than a maple board. Great counter savers for food preparation, cutting and serving. 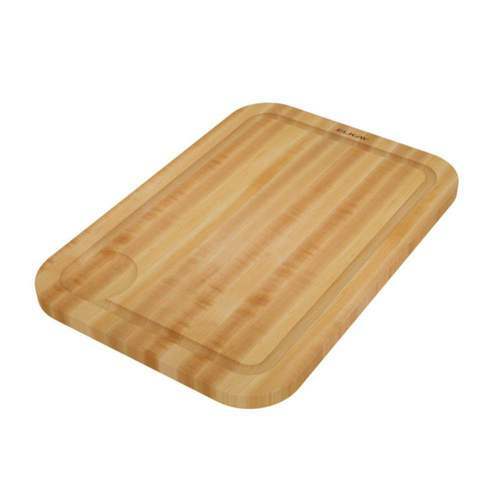 Made of strong, tempered glass, these boards are heat resistant, and shatter-resistant. The hygienic non-pourous surface also resists stains, scratches, and bacteria. Measures 12 x 15. After a long search for a functional cheese board, we finally found the Bergamo Cheese Board from Picnic Plus which is large enough to actually hold several cheeses, crackers and appetizers. The 3 magnetic pull out wooden drawers store the 4 stainless steel cheese tools and waiter's corkscrew. 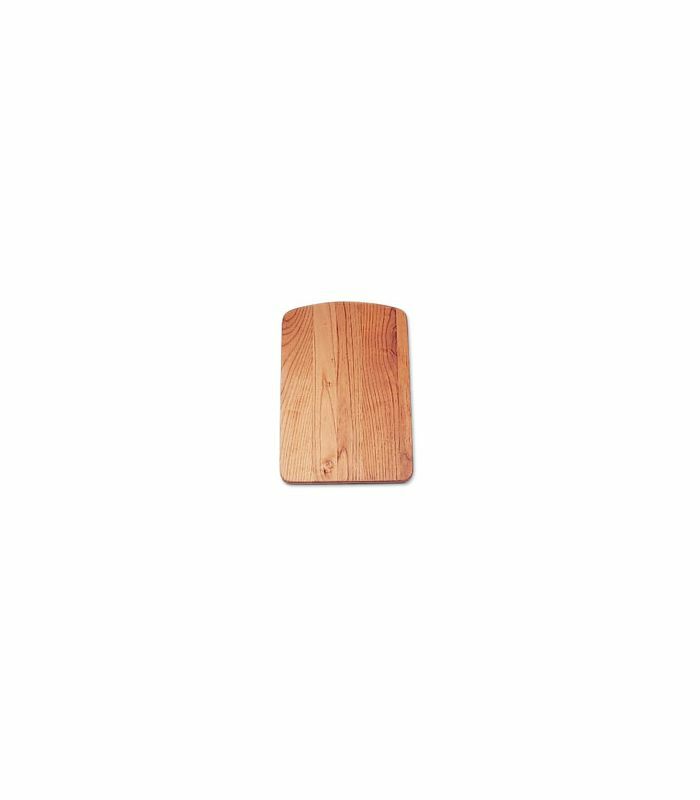 With a contemporary hexagonal shape and contrasting wood inlays, this durable cheese board looks great and is extremely functional for entertaining. 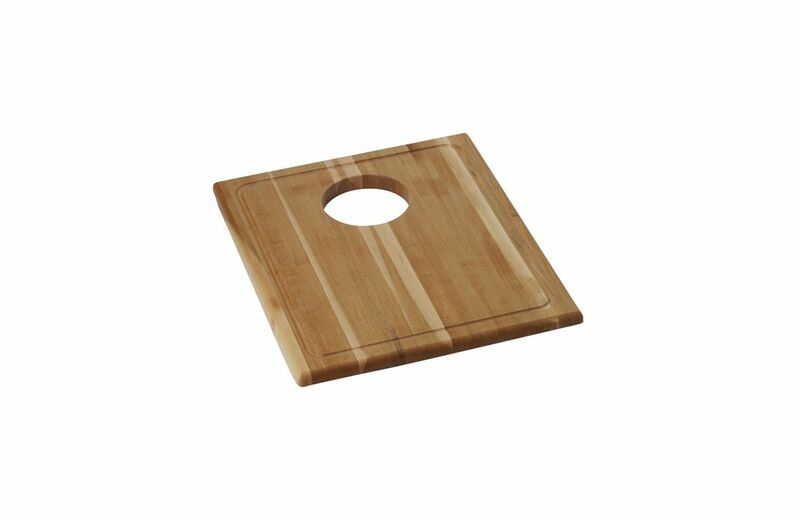 From The Perfect Host Collection, Oak Cheese Board with Bird Design Zinc Alloy Spreader. Oval cheese board bird's nest graphic and zinc alloy bird embellishment. FDA Approved, food safe. 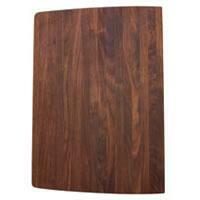 Set of 12 each of our super popular 16 W x 12 H inch tempered glass cutting boards. 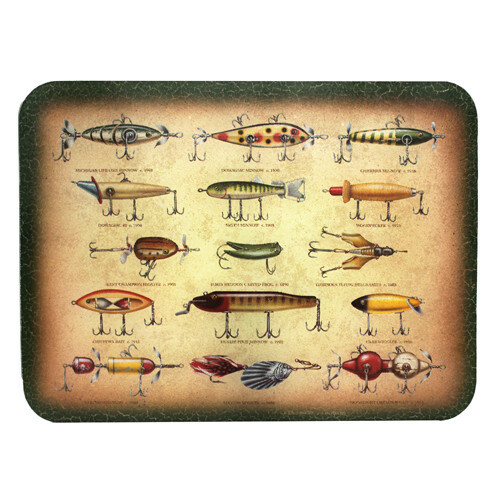 These sets contain 2 each of 6 great looking new licensed art designs including 3 designs from world renowned artist Al Agnew. Tempered glass means they are virtually unbreakable. Resists stains, heat, bacteria, and odors. Sold by the lot of 12 pcs only, all boards are packaged for individual retail sale.